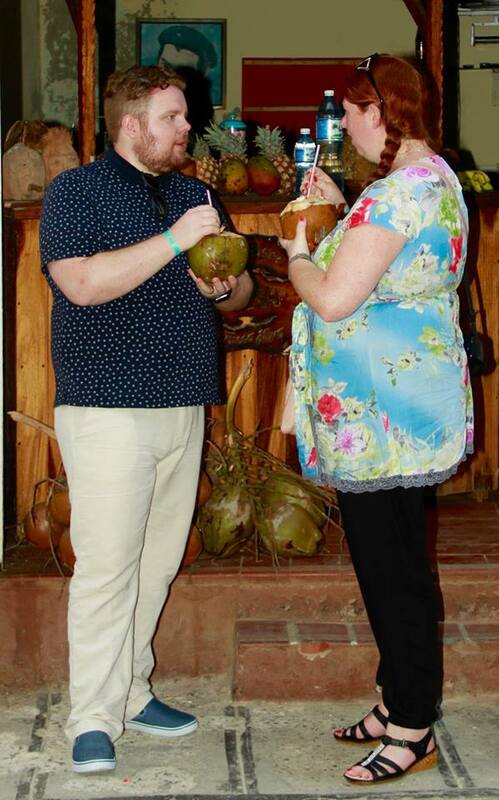 If you follow me on social media it will come as no surprise that Mrs Cool and I recently travelled to Cuba on Holiday. 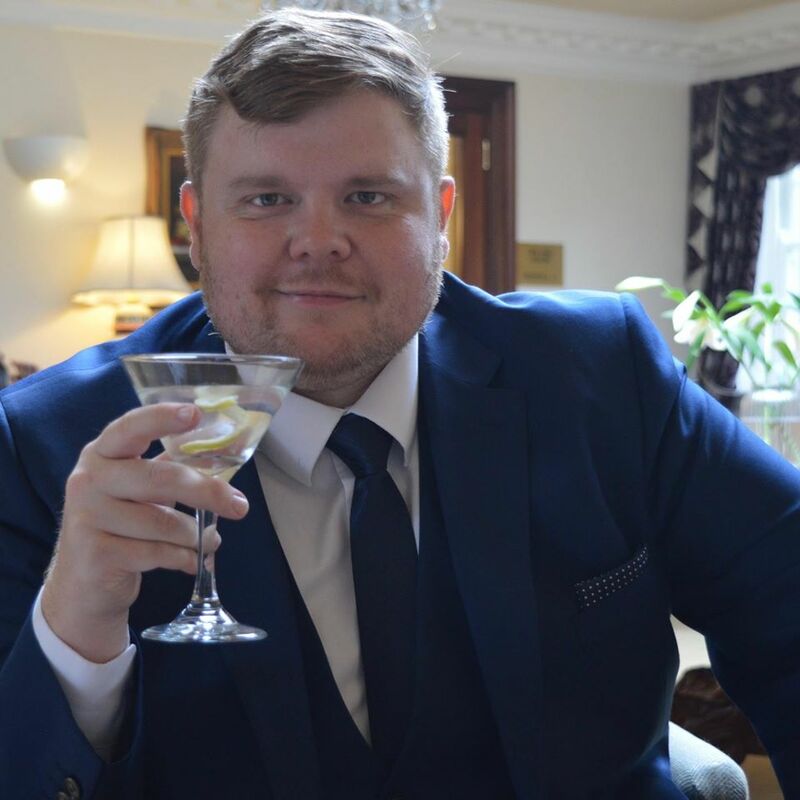 It was amazing, it was definitely the best holiday I have been on and my favourite part was the day we spent in the Capital City, Havana. 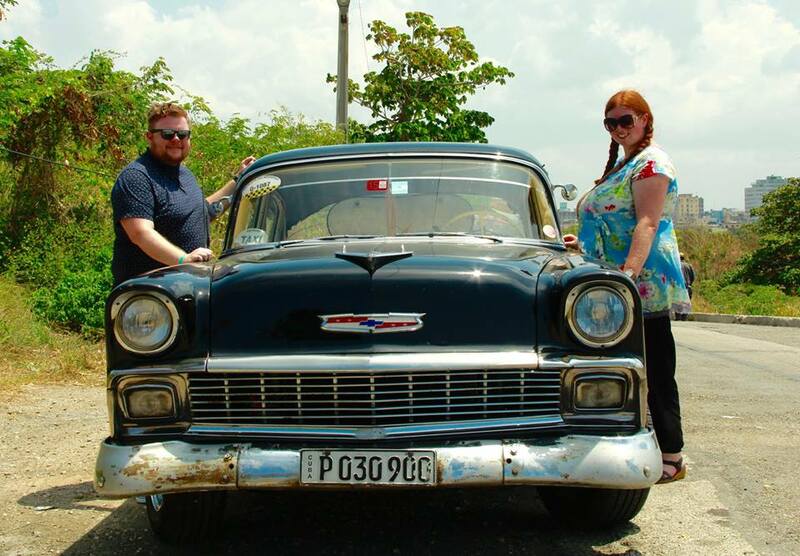 We had booked a private tour rather than going on the bus tour you can book through Thomas Cook and were really excited to be driven to Havana in one of the famous classic cars which are so synonymous with Cuba. Our guide Jorge and our driver for the day Yusiel picked us up from our hotel early in the morning in a 1956 Chevrolet. The Jet black Sedan was in incredible condition considering it was over 60 years old (Mrs Cool joked that it was in better condition than our car). 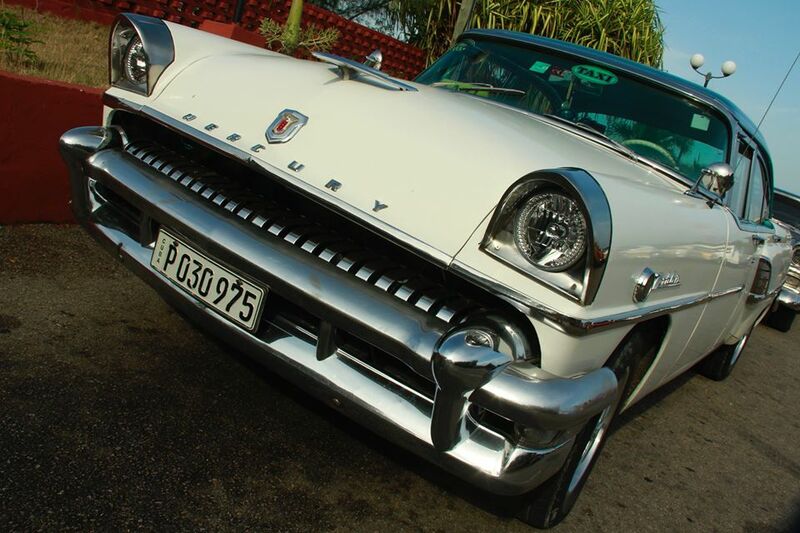 On the drive to Havana we talked with Jorge about what we wanted to do in in Havana and what we knew about Cuba. He told us about the work that goes into keeping the car running, telling us you need to have a good mango tree at home to use as shade as there are many hours spent on repairs. The drive took around 2 1/2 hours, we drove through Varadero (the resort we we're staying at) and Matanzas a city on the way to Havana. Jorge asked if it was ok if we stopped at the post office as he had a letter he needed to post (we soon found out that our guide had a few more errands to run throughout the day but we didn't mind and found it funny). We stopped off at the Bacunayagua Bridge about halfway through our journey to stretch our legs. 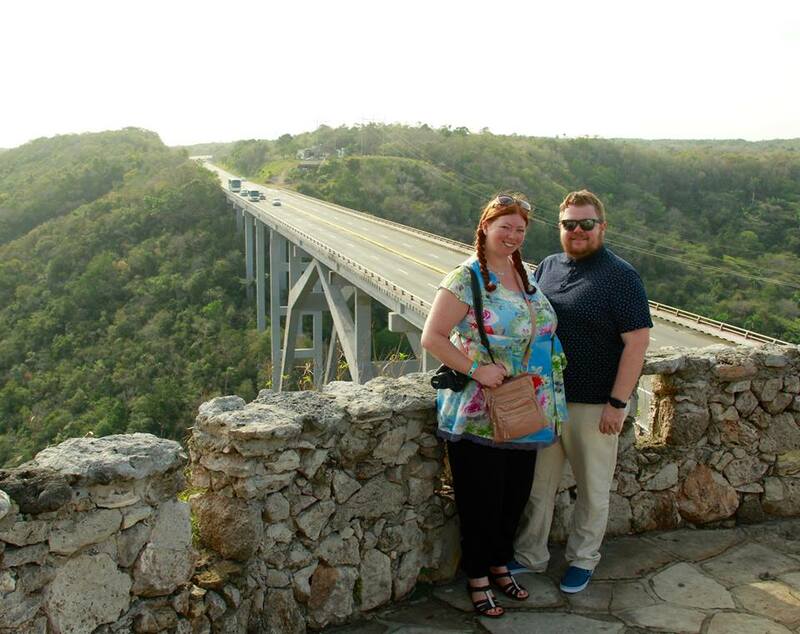 Bacunayagua Bridge is the highest bridge in Cuba at 110 meters high. 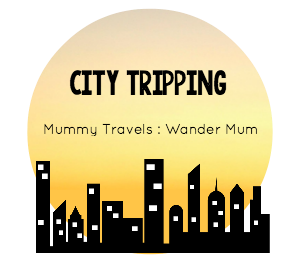 The views are stunning and there is a little bar and market at one end. The bar was great with a traditional Cuban band playing and Piná Coladas for sale where you can add the rum yourself and make it as strong as you want. 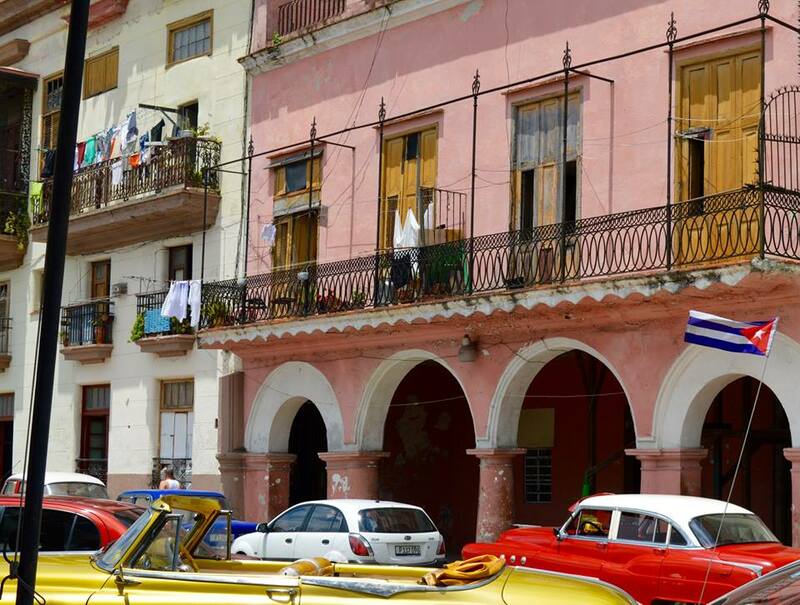 When we arrived in Havana we headed first to Revolution Square. Revolution Square is the political centre of Cuba, Jorge told us how Fidel Castro wanted to make Revolution Square as Iconic as Red Square in Moscow and how he addressed over 1 million people during the Cuban Revolution. 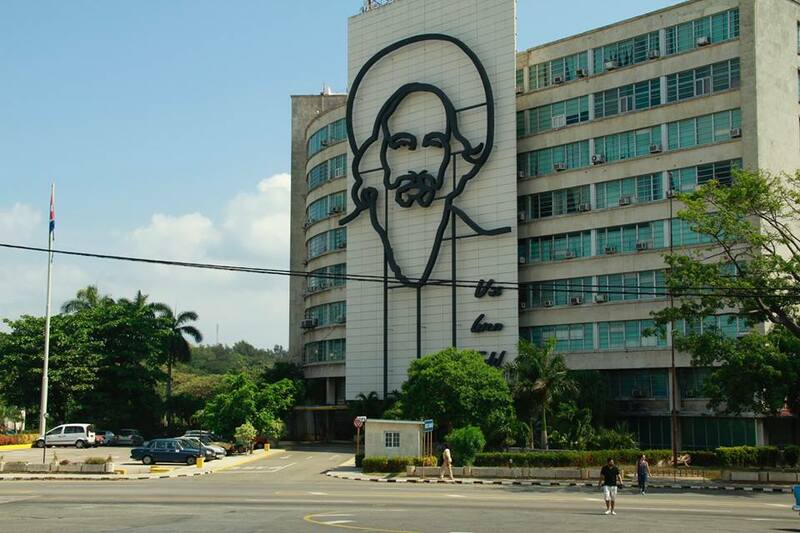 Other Heroes of the Cuban revolution are celebrated here too as the faces of Camilio Cienfuegos and Che Guevara adorn the two main government buildings overlooking the square. There were a lot of people here milling around - some tourists, some locals, a few taxi drivers waiting for their pick ups by their classic cars. There was some police here too and people making preparations for the May Day Celebrations that would be taking place soon, Jorge told us how the square would be packed with people come May Day but this may be as attendance at the celebrations were mandatory for government employees. 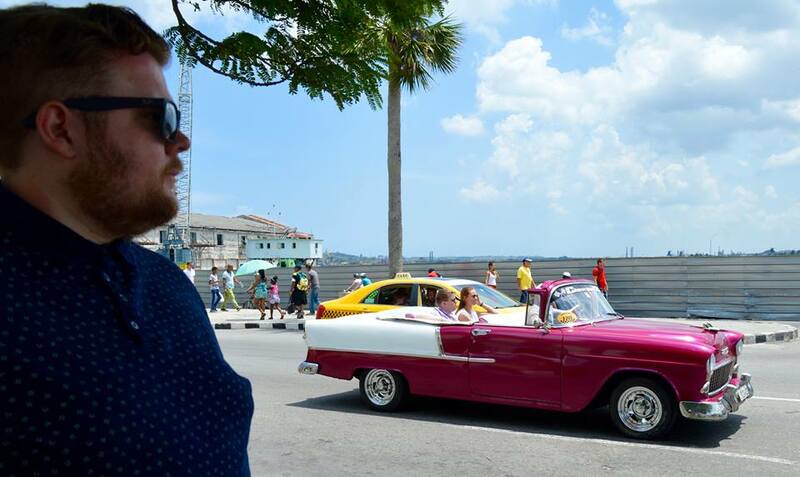 When we were finished taking our photos at Revolution Square we headed along The Malecon which is the road along the coast and arrived at the Hotel Nacional De Cuba, probably the most famous hotel in Cuba. You can feel the history of the building as you walk through the doors. The lobby still has all it's original fixtures so it really feels like you're stepping back in time. Through the lobby is the Terrace which is incredible and you can certainly see why the hotel has hosted Celebrities and Presidents in the past. 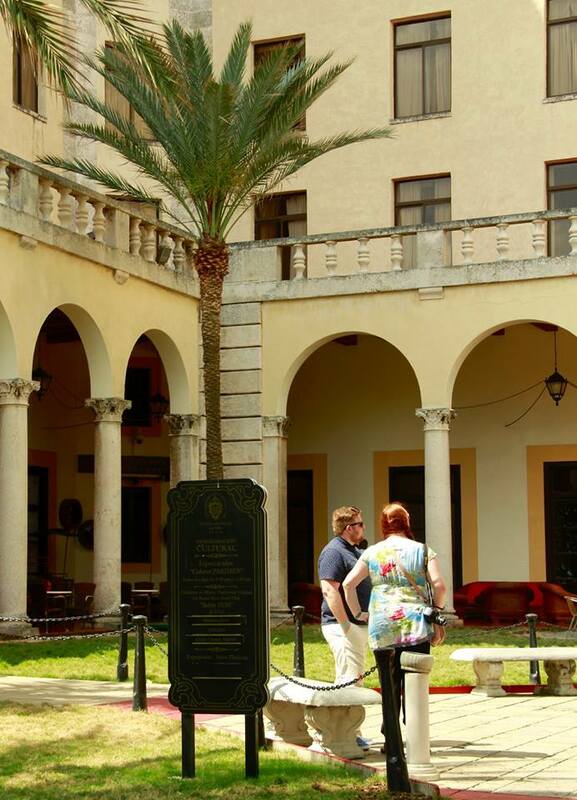 Jorge also told us the hotel was the site of the infamous 'Havana Conference' held by the heads of the most powerful Mafia Families in 1946 where they discussed many aspects of their criminal empire. The conference is famously recreated in the Francis Ford Coppola's classic movie The Godfather Part II. 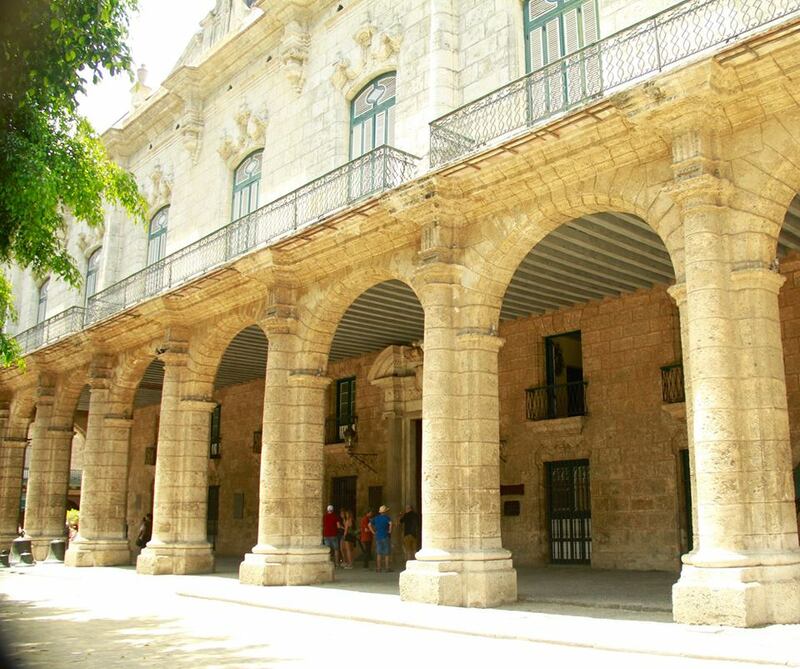 After we had taken a stroll around the grounds of the Hotel Nacional de Cuba we headed to Old Havana. This was my favourite part of Havana, walking through the streets the funk of cigar smoke and diesel fumes hanging in the air as the sounds of cuban music seemed to come from every doorway and alley, I really felt like I could stay here forever. Eventually we made our way to Floridita the famous bar and restaurant that was a favourite of the author Ernest Hemmingway. Stepping through the door was a complete contrast to outside as the heat and bright sunshine of the street were replaced by a cool air conditioned bar that provided much needed respite. 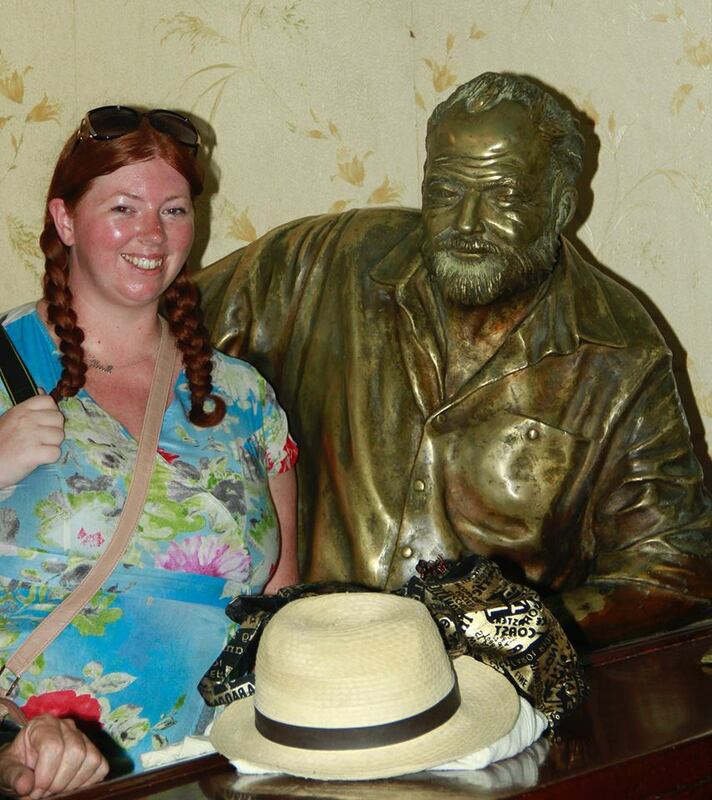 There was a live band playing as soon as you walk through the door and place was packed, everyone had a Daiquiri and there was a statue of Hemmingway sat at the bar. 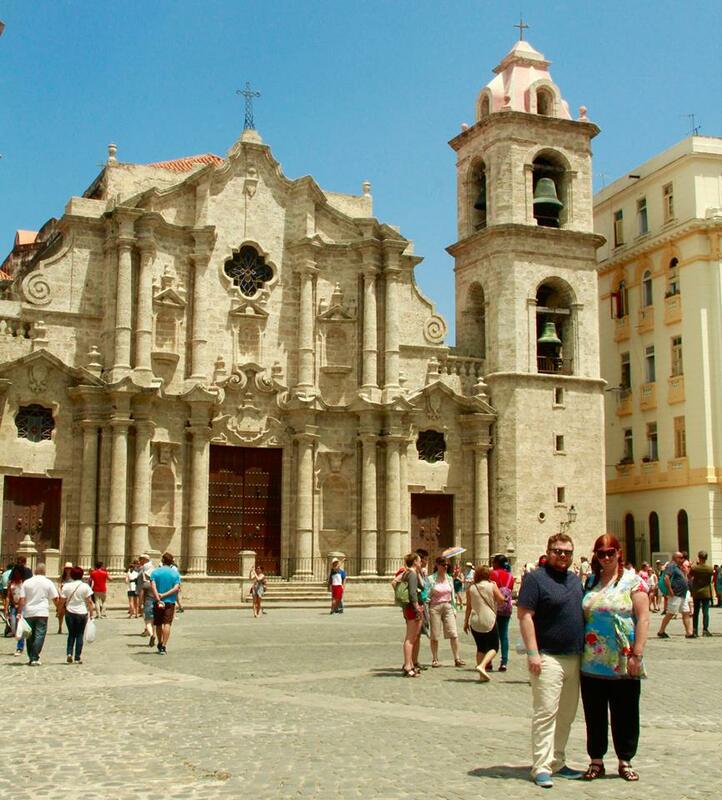 When we were ready to brave the heat again we headed to through more streets past incredible architecture to the impressive Plaza de la Catedral where the Cathedral of The Virgin Mary of the Immaculate Conception stands. Jorge told us how prior to the Cuban War of Independence when Cuba was a Spanish territory the Cathedral used to hold the remains of Christopher Columbus but when Spain ceded the Island in 1898 the remains were returned to Spain (along with all of the statues which is why the there are some empty crevices on the front of the Cathedral). We were getting a little thirsty at this point and as we were walking down an alley Jorge pulled us to one side and in a little doorway they were selling coconut water straight from the coconut. Jorge left us here while he ran one of his other errands (lol) and we had a little chat about what we had been enjoying throughout the day. We both agreed that this little stall is definitely something that we would have missed had we went for the bus tour. When Jorge returned we headed along The Malecon to the ferry terminal to cross the bay (as the main tunnel was closed for repairs). This was definitely not on the tourist route, We were literally the only tourists on the ferry as the the rest of the passengers were all Cubans just going about their day. We arrived at Casa Blanca train (tram?) station where Jorge told us was the only electric train in Cuba. Our driver Yusiel had to take the long way round and met us there and it was a short drive to where we would have lunch. Again we both agreed that this restaurant would not have been possible if we had taken the bus tour. From the outside it just looked like a normal Cuban house but when your go through to the garden there is an amazing courtyard that has been converted to a restaurant and bar. Jorge had suggested we try a dish (whose name I can't remember) which was a seafood pasta but when we arrive our waitress persuaded us to try the surf and turf sharing platter and were weren't disappointed. 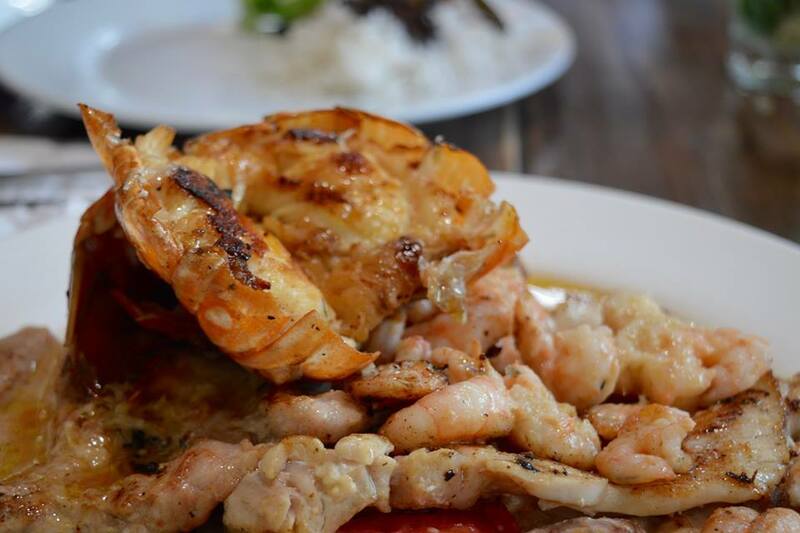 We had grilled chicken and pork along with pan fried Shrimp and fish and barbecued lobster. I've never been a massive fan of lobster but this was the best I've had. We also had side of rice, black beans and salad which you will get with most Cuban meals. The bar was great as well and I had the best Mojito of my whole holiday here. After lunch we headed back to the car and went to Morro Castle the ruins of the fortress that used to guard the entrance to Havana Bay. I love a castle and living in Northumberland I have plenty on my doorstep. 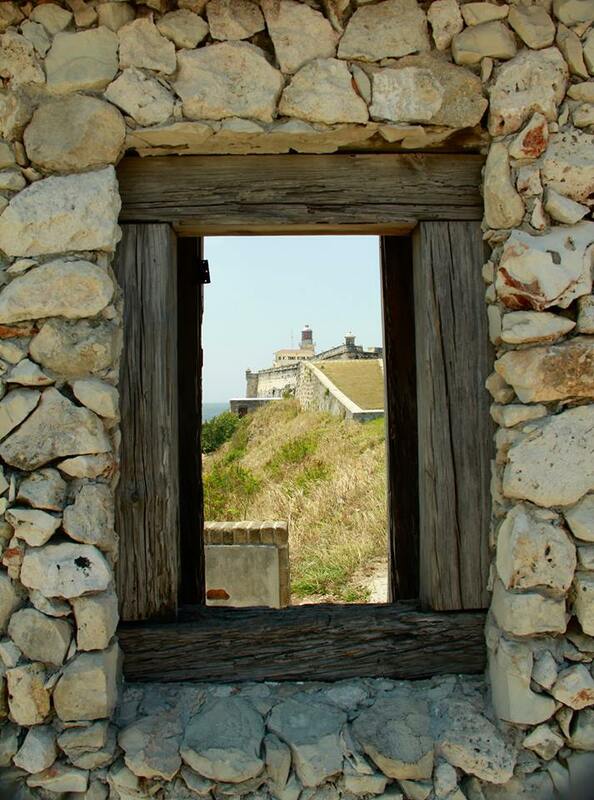 Morro Castle was certainly impressive and I could imagine seeing it in it's hay day in the 18th century. 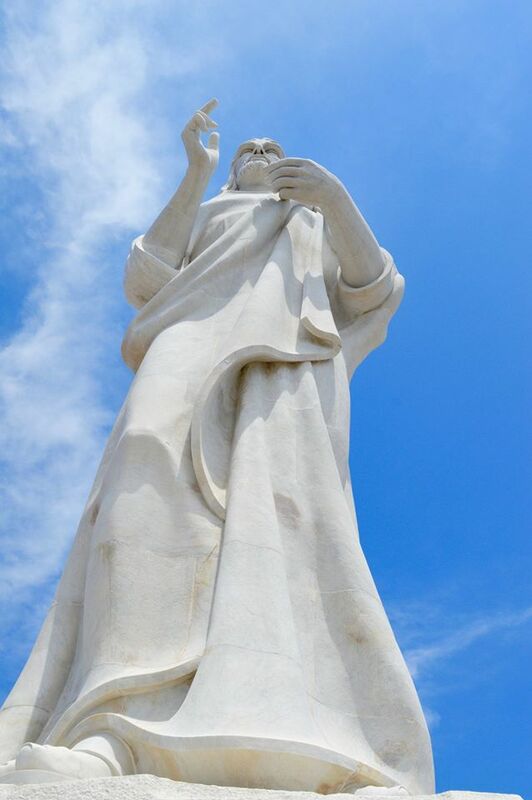 Our last stop was a visit the Statue of Christ, the 20 meter high statue of Jesus sits on a hill over looking the city and can be seen from many points around Havana. 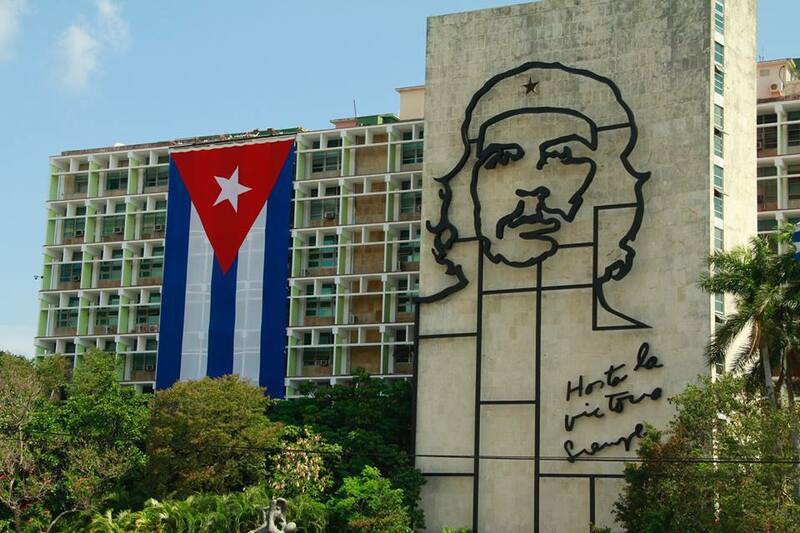 Jorge told us how former Cuban Dictator Fulgencio Batista had chosen the site as the statue could be seen directly from the Presidential Palace so his wife could see it each morning when she opened the bedroom window. However only a few days after the statue was unveiled Batista and his wife fled Havana as his government was over thrown by the Cuban Revolution so his wife didn't get many chances to see it. 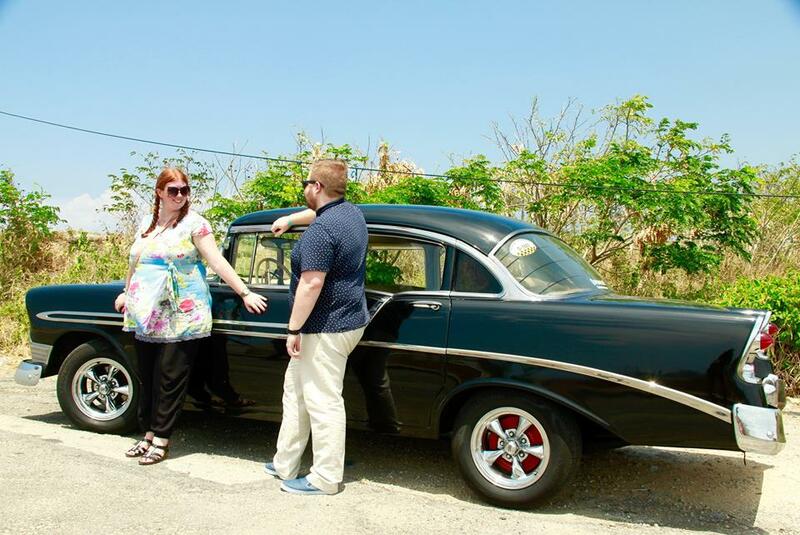 After taking in the last of the sights from Havana it was time we headed back to our resort. Late in the afternoon we were getting tired and dozed in the car on the way back. We stopped off on the way for another of Jorge's errands before we arrived back at the hotel. I really enjoyed speaking with Jorge about the Cuban way of life and also the politics of his country. Politically I consider myself a Socialist and recently have read a few books on Communism so to visit a country with Marxist-Leninist ideology was very interesting. 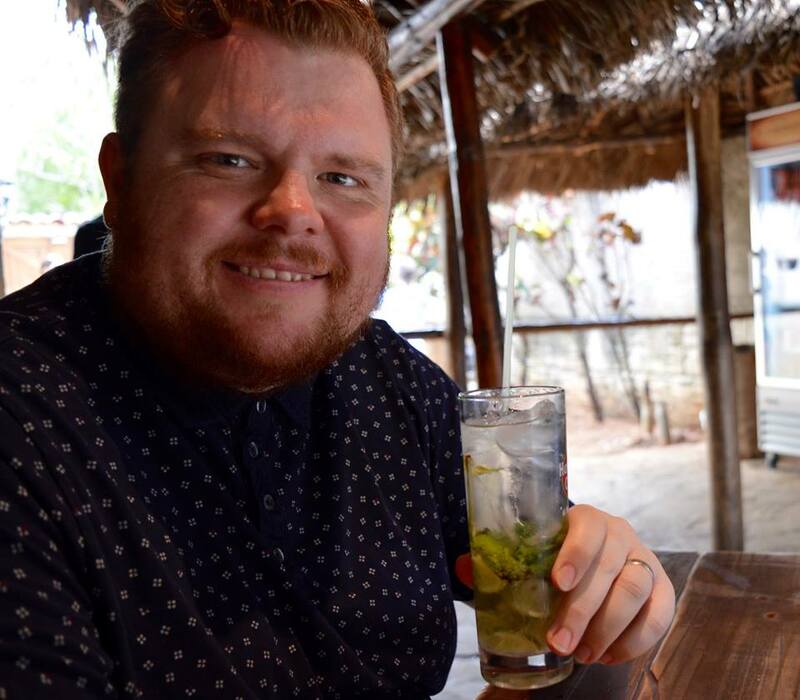 We will be back and plan to spend more time in Havana on our next visit as we didn't get the chance to sample the nightlife which is also supposed to be very good. 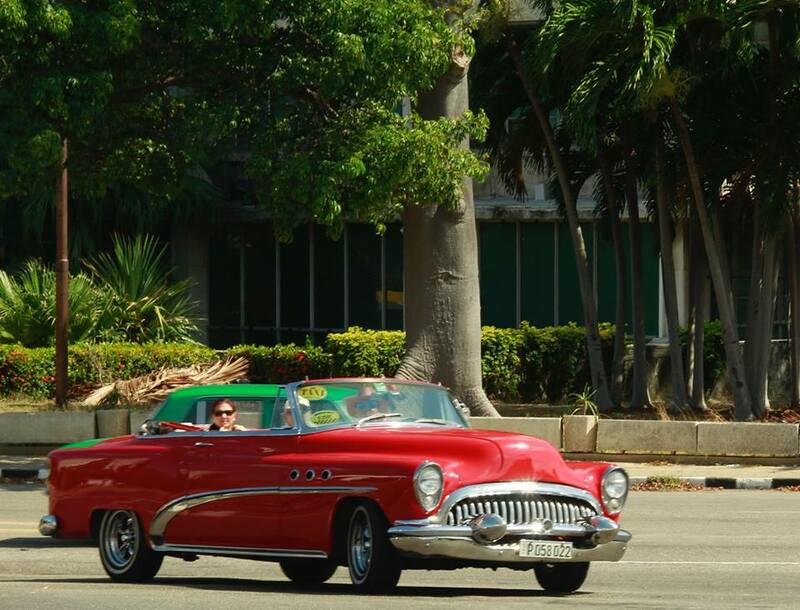 My lasting memories of Havana will definitely be walking through the streets and watching the endless parade of classic cars. I am just dying to get over to Cuba! Looks like you had an amazing time! I'm soooo jealous. I've wanted to go to Cuba for ages and your post and images really bring it to life. Looks fantastic! Looks like you had an amazing time. Totally loving that you got a private tour guide, who seems to have doubled up as the private photographer. So many times that you can't be in the great photos when its just the two of you. Cat's been trying to twist my ear about booking up the next holiday. I'm really torn as to where to go.